The Name Exchange list brokerage division promises competitive and targeted list recommendations to develop a strategic plan to meet project goals. 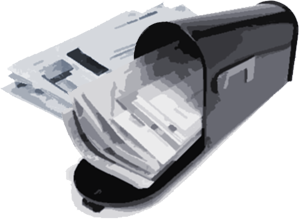 With access to virtually every mailing list on the market, there will be no donor left behind. Sound relationships with major list owners and managers allow Name Exchange to fulfill the highest standards to its clients when planning and executing a mail campaign. From coordinating with data processors and mail shops to basic day-to-day examinations, the brokerage division tracks your campaign from start to finish. We anxiously evaluate responses, offering ongoing campaign analysis to lead you into the next phase of your mail campaign. And Name Exchange prides itself on lower costs for clients, which is why we push for volume discounts and net name arrangements on all list rentals and exchanges. Front-end costs are reduced so much that it can be the difference in a mail campaign that succeeds, and one that fails.